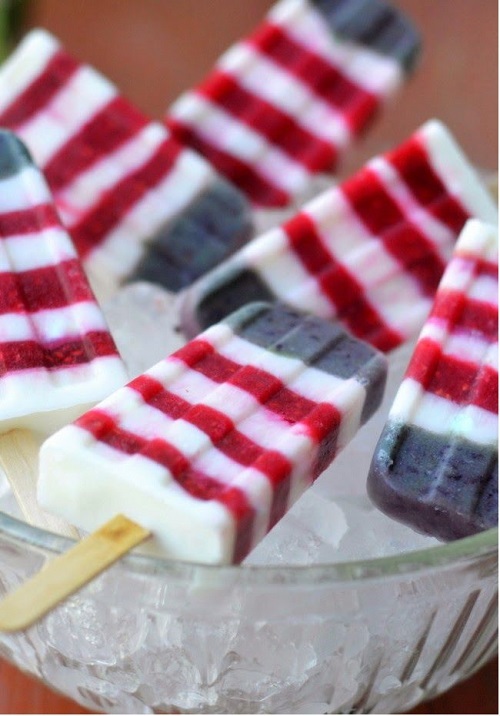 Today I thought it would be fun to feature some of the amazing recipes I've seen floating around for the 4th of July. I think adding themed deserts or sides to your 4th of July celebrations makes everything feel so much more festive and memorable. Here are some fresh and very tasty ideas of how you can ramp up your food ideas for the fourth. 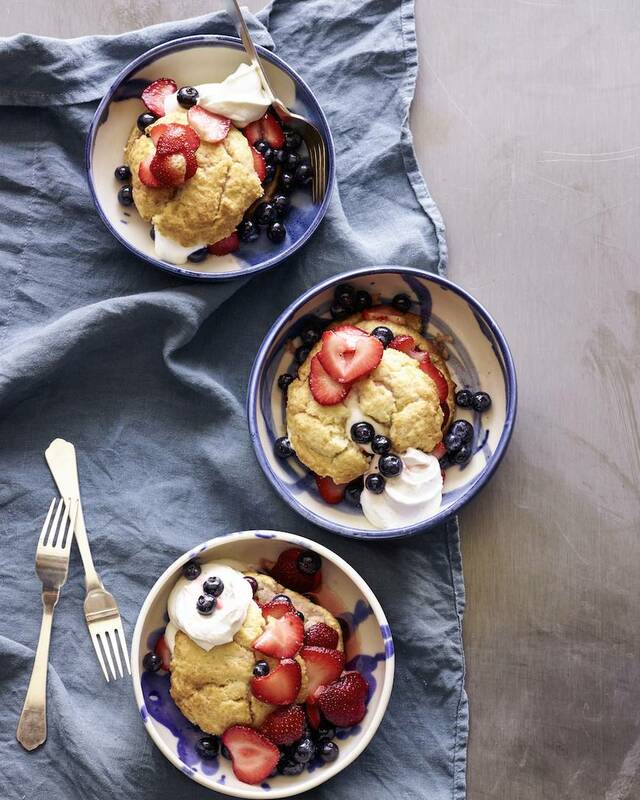 Do you have any other fun Fourth of July recipes you enjoy? If so, we'd love to hear about them. Now that I've got the sweet side of life covered, its time to go find some grilling ideas! Happy 4th! Painting the underside of your kitchen table!